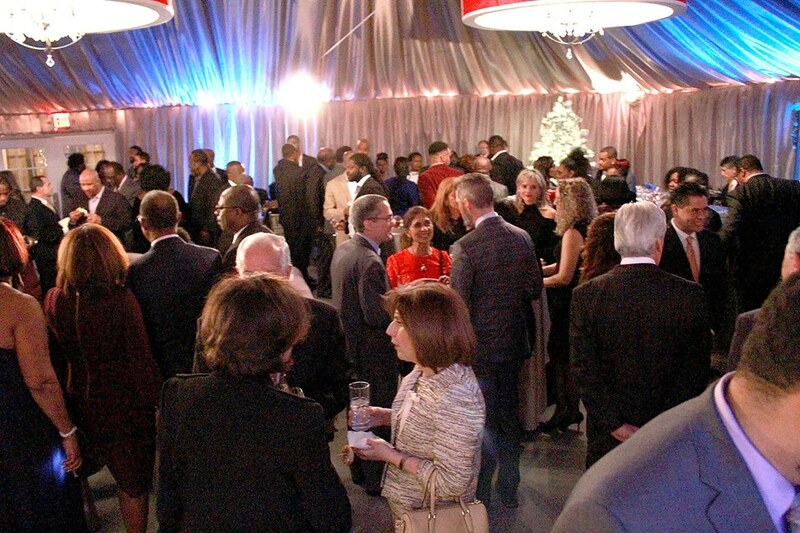 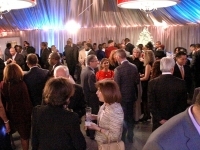 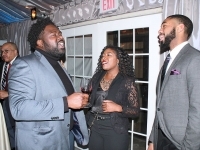 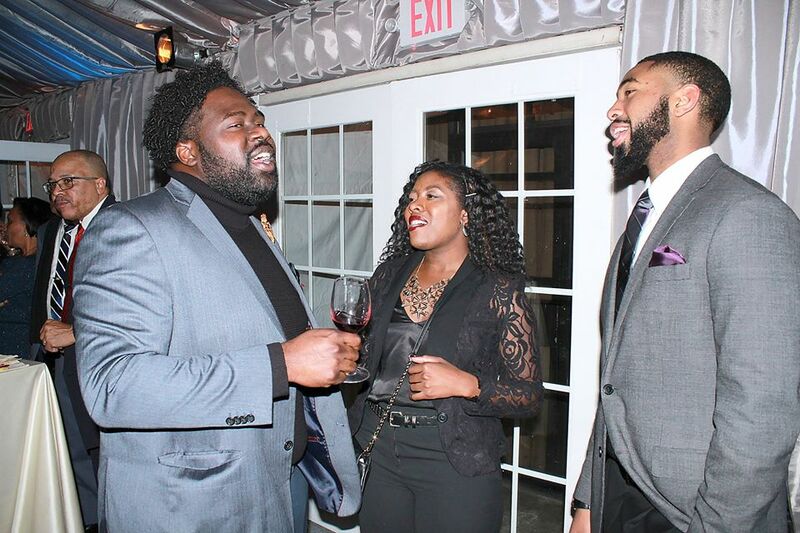 Washington, D.C. – H.E. 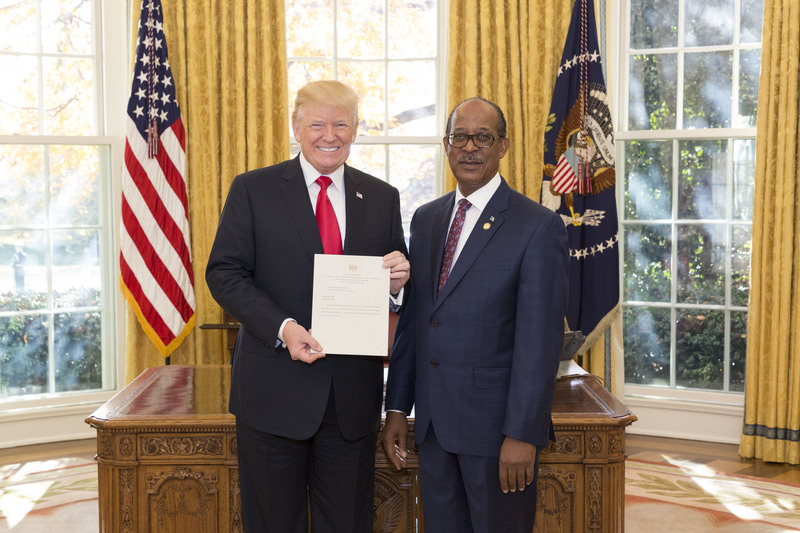 Sidney Collie presented letters of credence to United States President Donald Trump at the White House on Wednesday, November 29, officially accrediting him as Ambassador of the Commonwealth of The Bahamas to the United States of America. 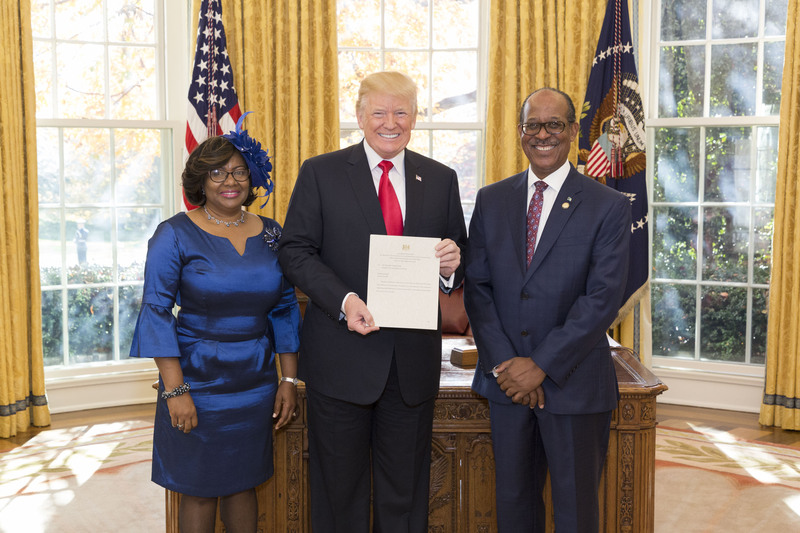 In his presentation to President Trump, Collie highlighted the shared history and cultural, social and economic relationship between The Bahamas and the United States of America. The countries’ close ties were also emphasized by President Trump, who expressed his willingness to work with Ambassador Collie “to advance our common agenda and deepen the very strong relations between our countries”. 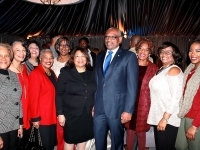 Collie also serves as Permanent Representative of The Bahamas to the Organization of American States, headquartered in Washington, D.C. 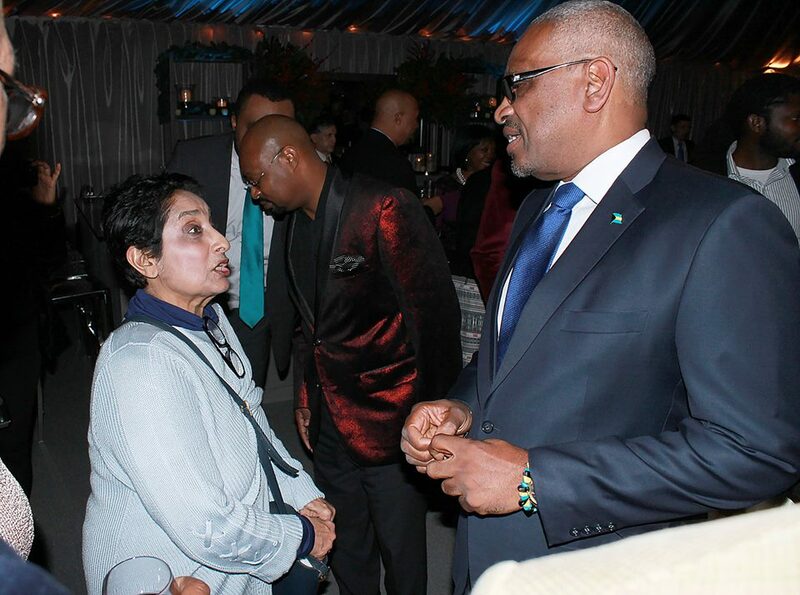 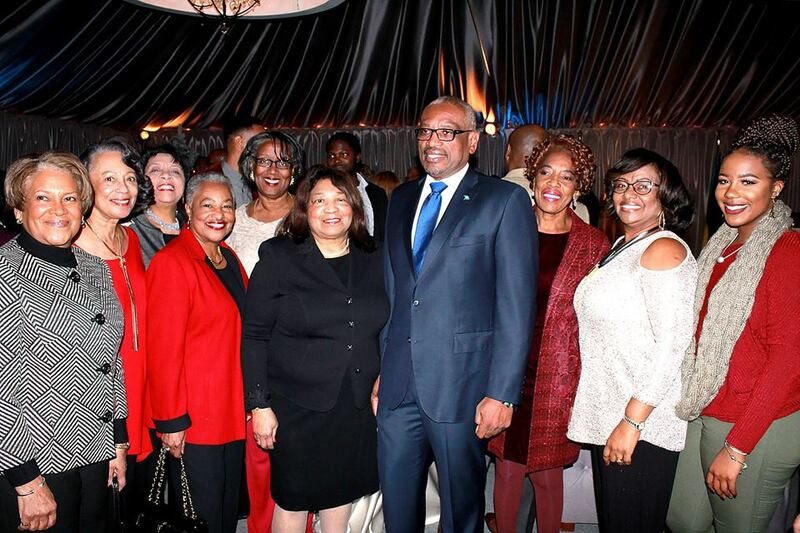 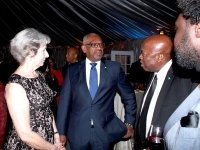 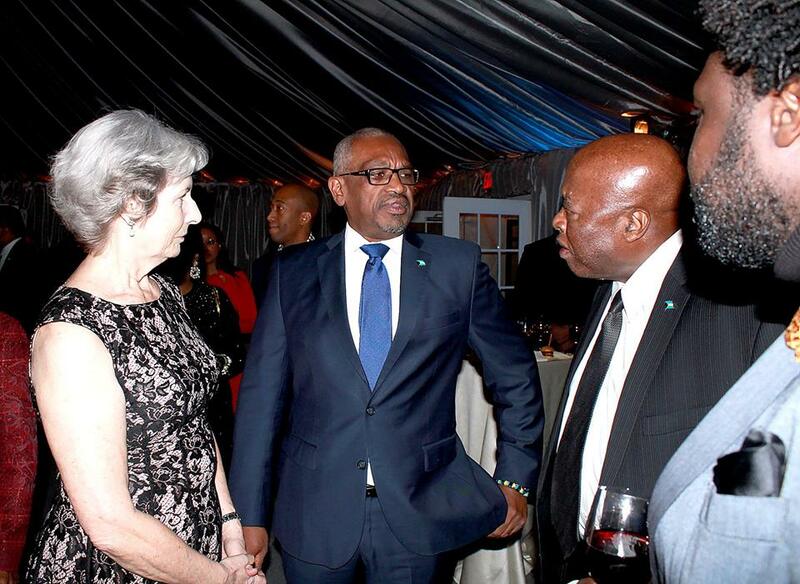 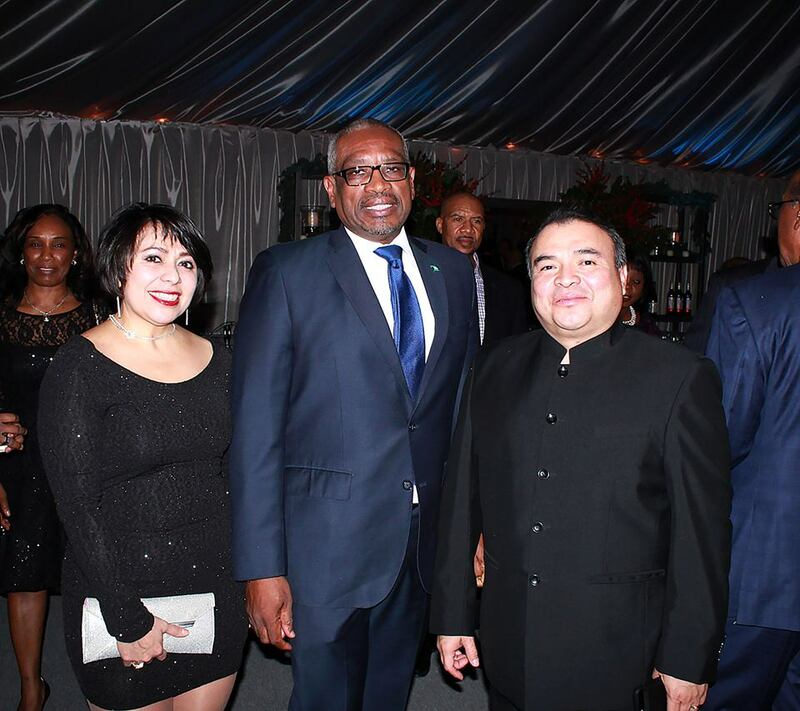 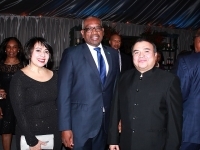 He previously served as High Commissioner of The Bahamas to the Caribbean Community (CARICOM) from 2009-2012. Caption 1: President Trump and H.E. 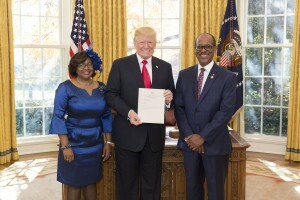 Sidney Collie at the presentation of credentials of Ambassador Collie on November 29 2017 at the White House.